I just had a weird idea maybe if I post more pics of the winter we have experienced here in Madison Indiana then maybe karma will strike and spring will arrive faster for us…..Nah but you can dream can’t ya !! Oh well here a couple more from this past winter anyway, hope you enjoy them because I really didn’t !! It’s that time of year again here in Madison Indiana, schools are getting started and it’s time for Senior Portraits to begin. It’s really never a bad time for Senior Portraits I guess it is a right of passing that you get them done when you go back to school in the fall !! If you need to schedule one don’t hesitate to call me at 701-3415 or shoot me a email at kasperbernie@hotmail.com I am not one of those photographers that tell you I am filling up fast so get an appointment now..I will make time for you !! I can do in studio shoots or for a bit cheaper price we can do it all outside to save you money, we can customize your shoot as well or for a bigger package we can schedule three season shoots fall ,winter and spring and put them all together in one set. Packages start at $250.00 and go up to $1000.00….BTW don’t trust anyone with a camera to get these special shots done, there are two times in your life when you really want to splurge a little on photography, Weddings and your Senior Portraits !! Thanks for stopping by and taking a look and I look forward to gearing from you !! 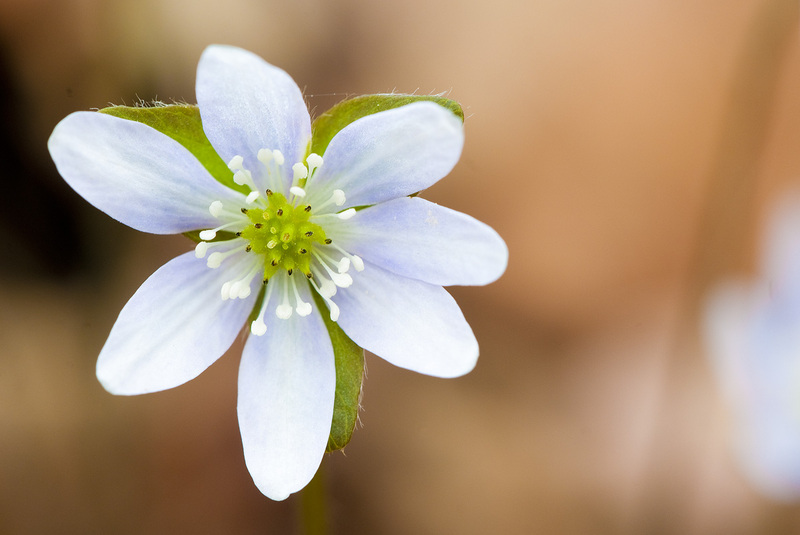 The wildflowers are really exploding here in Madison Indiana especially at Clifty Falls State Park, it seems like every early wildflower is blooming at once making it very difficult to try and shoot just one species at a time…but I am not complaining !! 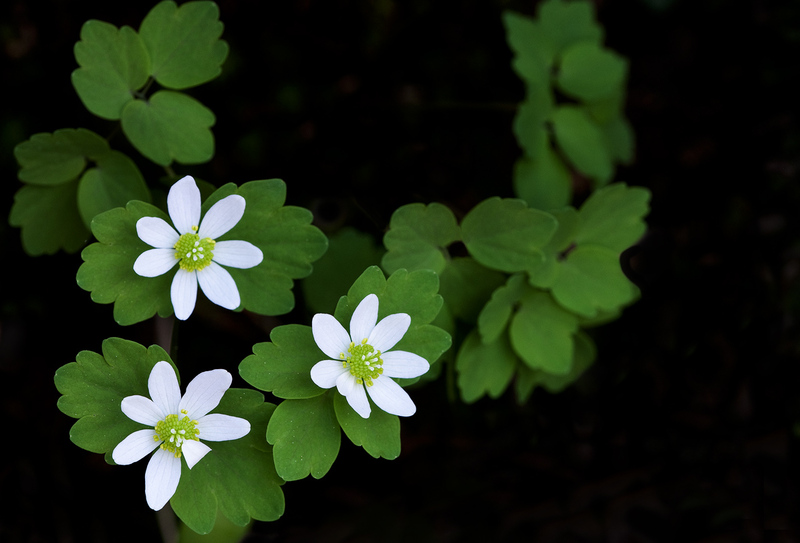 I am sharing three of the early bloomers in the Hepatica, Rue Anemone and Bloodroot…all three are blooming profusely now and making for quite a beautiful hike thru the park. 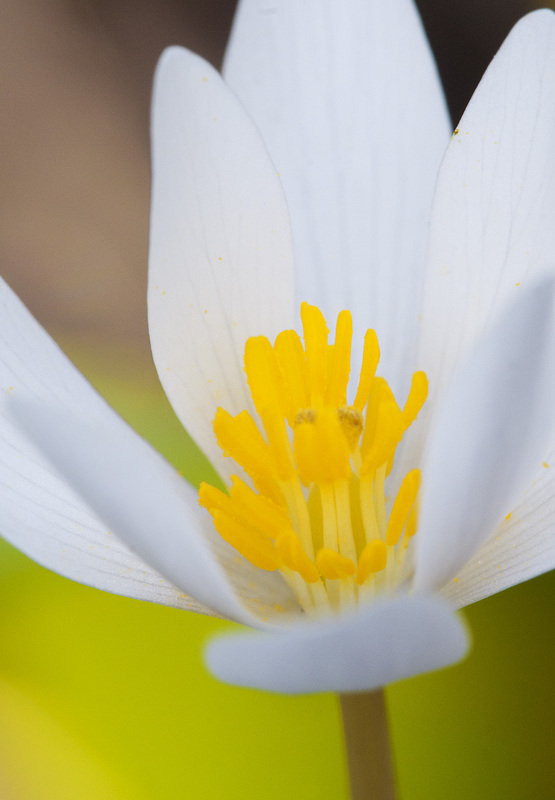 This is one of those times where i really enjoy macro photography, I have been getting some great shots and hopefully weather permitting it looks like it’s going to be a quick but potentially exceptional wildflower season here in Southern Indiana !! Not going to spend much writing now I need to get back out and fill my cards with as many shots as possible before it all ends, thanks for stopping by and taking a look and hope to see you out in the woods and canyons here in Madison ! !